Not just a faberoo market stuffed full of seasonal farm produce, Over Farm also hosts alfresco screen fun come summer, kicking off with The Goonies on Thursday 7 June and Nightmare on Elm Street the following night on Friday 8 June. And come September, Pulp Fiction (the apogee of John Travolta’s career in my opinion) on Thursday 6 September and Shaun of the Dead on Friday 7 September. 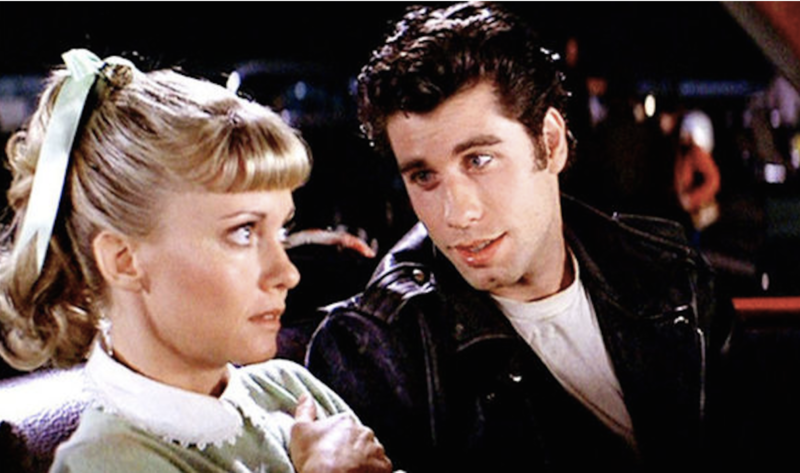 Actually, John Travolta was pretty good in this too and Olivia Newton John in those black, lurex leggings at the end – body envy! The grounds of Grittleton House are pretty awe-inducing too. Grand is too small a word for this classy country estate in the beautiful Wiltshire countryside. 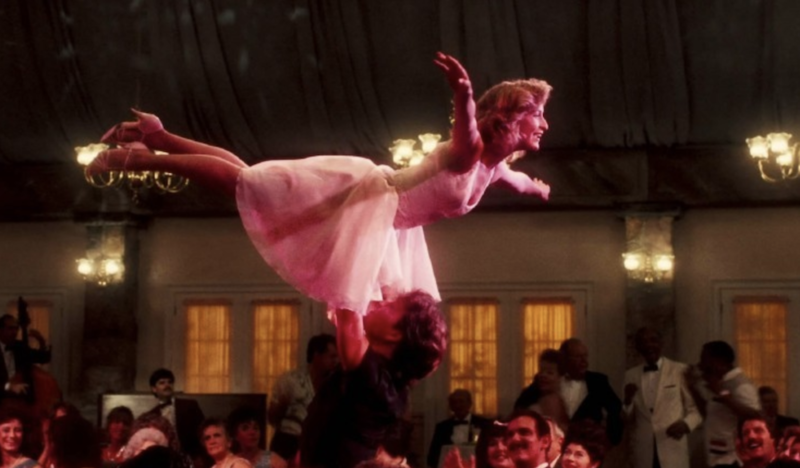 I’ve got my eye on this outdoor screening of Dirty Dancing on Friday 15 June because not only do I love that film, I truly, madly, deeply love The Elms, a super-dreamy hotel and spa offering. There’s a special Father’s Day lunch and afternoon tea event on the Sunday so you could sell the whole package to your other half as a treat for him. And on Friday 14 September, Top Gun will be flying in for one night only. 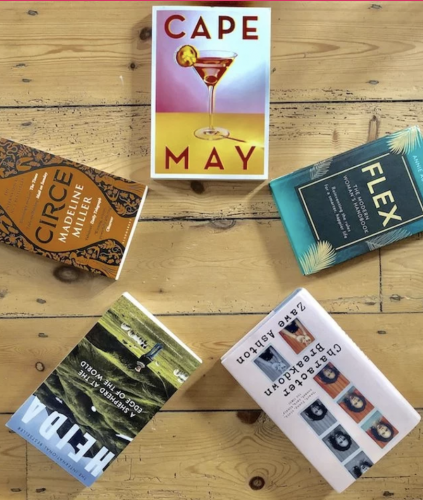 Wondering what the hell to plan for a Father’s Day treat? 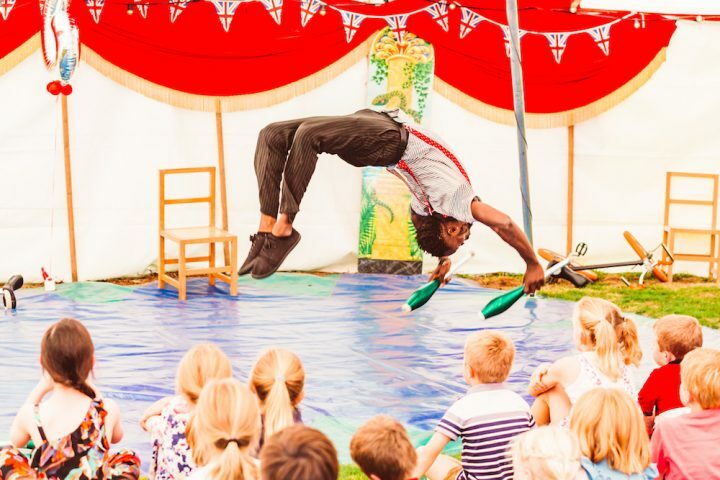 Peasy – take him to Top Gun at the resplendent Cowley Manor on Sat 16 June so he can watch the fighter planes while you ogle a young Tom Cruise in his pretty aviators. Other alfresco films at the Muddy Award-winning country house hotel this summer are Notting Hill on Thu 26 July, Back to the Future on Sun 26 August and The Greatest Showman on Sat 15 September. 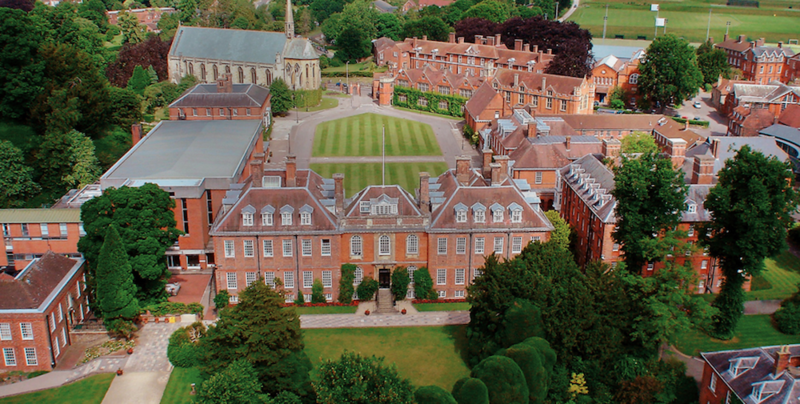 Check out Kate Middleton and Sam Cam’s alma mater before getting stuck into the 1987 classic The Lost Boys. Sitting in the school’s central court surrounded by an 18th-century mansion and Victorian chapel, I reckon it’s going to get atmospherically spooky as the vampire tale unfolds. Saturday night is a lighter offering with Richard Gere smouldering and Julia Roberts looking stunning in Pretty Woman. If you’re one of the handful of people who still haven’t seen the musical of the year (whatcha’ been doing with yourself mate? ), you can get another big screen bite of the cherry as Open Air Film & Chill bring it to Gloucester’s, er, car boot market. But hey, not to worry, you’ll be lost in the razzmatazz not to mention the eyes of Hugh Jackman. The Forest of Dean is perhaps the perfect place to watch the wonderful 1986 Jim Henson-directed musical fantasy Labyrinth, in which David Bowie stars as the Goblin King. An ice-cream bar will be on hand to dish out sweet treats as well as beer, Prosecco, wine, gin and soft drinks. 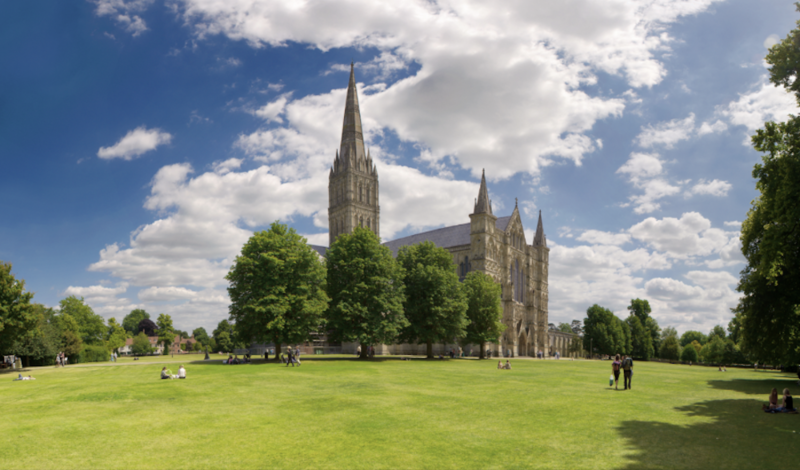 One of England’s most beautiful cathedrals and grounds, how perfect is Salisbury for an alfresco cinema outing?! There’s an on-site bar and catering, or you could bring a picnic if you can be bothered. (Nah…) Friday night is kid-friendly classic The Goonies and Saturday what seems to be an outdoor cinema fave Pretty Woman. 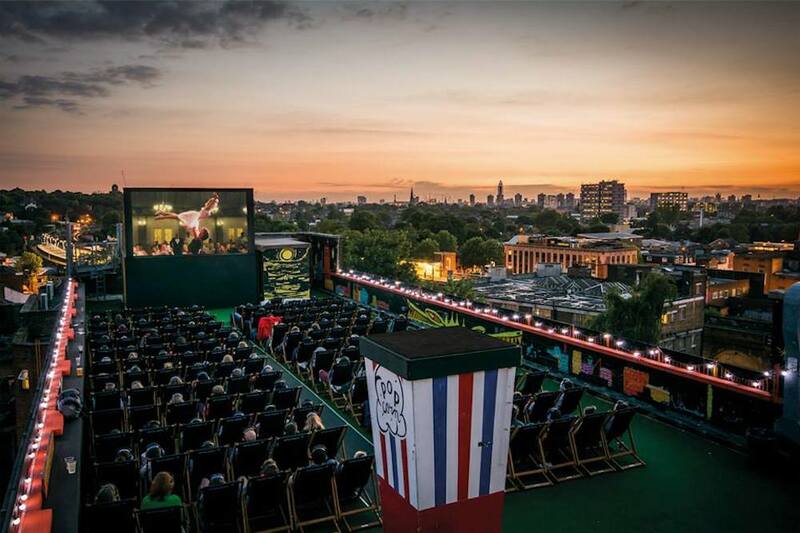 Into the grime and onto the roof tiles from now until the end of June with East London’s Rooftop Film Club including venues in Stratford and Peckham showing a range of classics. Thoughtfully they offer free waterproof ponchos in the likely case of adverse weather conditions plus the priceless opportunity to actually feeling trendy again for the night. 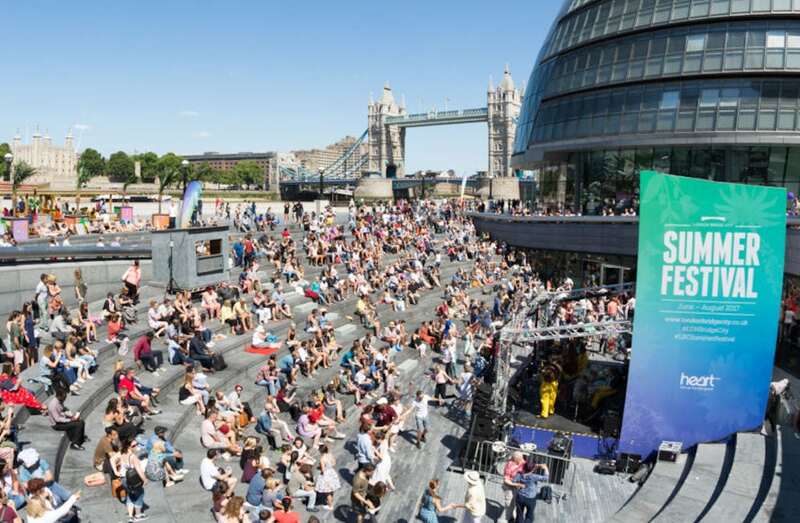 The largest outdoor festival in London running from 1 June to 2 September, with outdoor film, theatre, sporting events, food, drinks and entertainment. 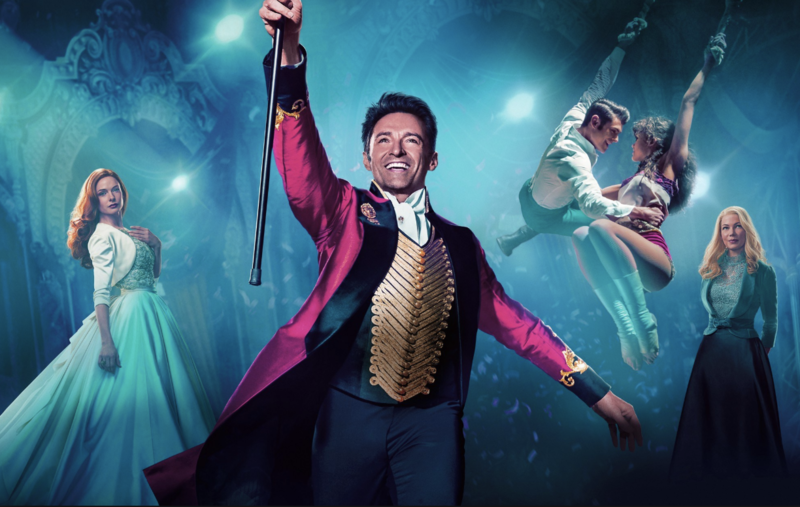 Outdoor cinema will take place every Tuesday night starting on June 5 with The Greatest Showman and ending on Aug 28 with one my favourite family films Into the Woods. 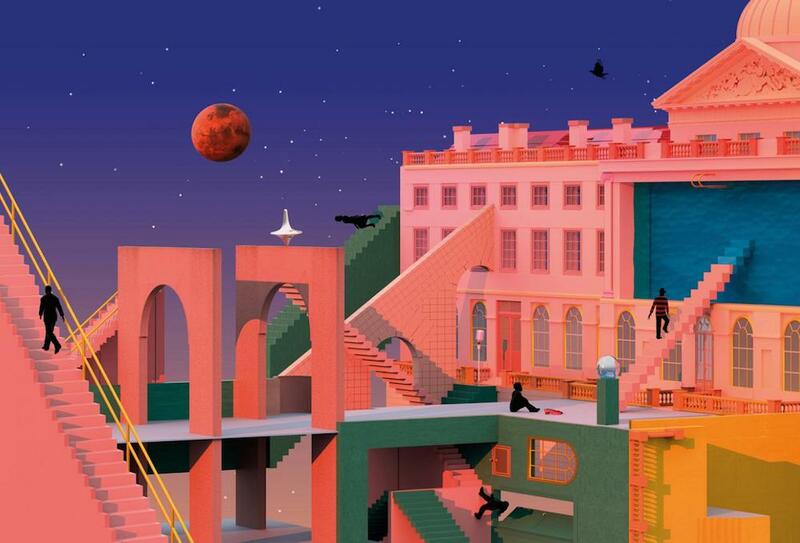 If you can make it into London, head for the popular Film4 Summer Screen at Somerset House. 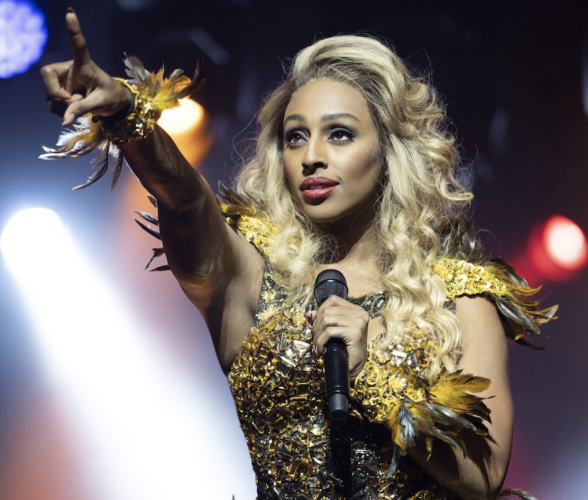 Featuring a mixture of premiers, old classics and recent hits, the venue’s fountain courtyard is a corker of a setting on a balmy summers evening in the capital. Running from 9 – 22 Aug, highlights include the opening night premiere of The Wife introduced by Glen Close, Call Me By My Name on 20 Aug and Selma on 21 Aug.